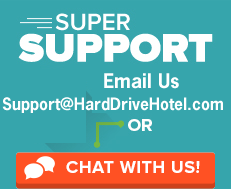 Hard Drive Hotel is a leading provider of shared, reseller, VPS, and dedicated hosting solutions on both Linux and Windows platforms – most importantly Hard Drive Hotel is proud to provide around-the-clock customer care and technical support from our offices in Michigan. Consistently show respect, honesty and professionalism in all interactions with customers, fellow employees and all other people with whom we have contact. Create an entrepreneurial spirit among our employees that encourages personal resourcefulness and creativity. Foster open communication among all employees. Continuously improve our services and products and the ways we offer them to create greater value for our customers. Keep customer satisfaction as our top priority. Value and encourage teamwork in every activity, task and opportunity. Please check again soon for more openings. Need any help? Can't find a job that matches your skill set? Not a problem! 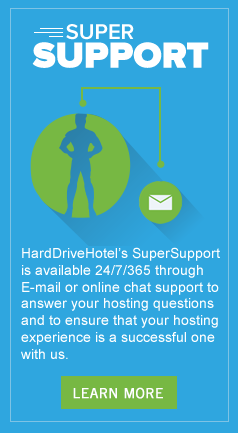 Submit your resume to be considered for future jobs the following e-mail address: careers@harddrivehotel.com.